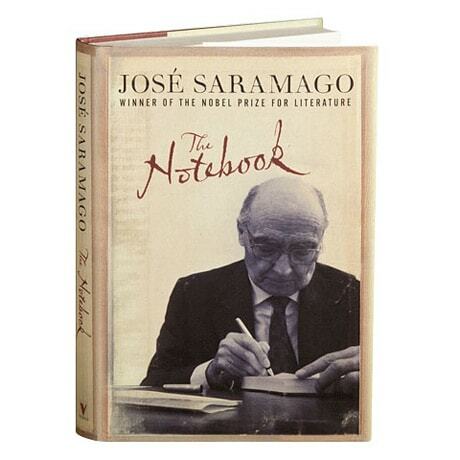 Thought-provoking and lyrical, The Notebook records the last year in the life of the Portuguese Nobel laureate through the online blog that his family encouraged him to write. José Saramago begins on the eve of the 2008 U.S. presidential election, and from his critical and uncompromising perspective dissects the financial crisis, deplores Israel's punishment of Gaza, and reflects on the rise of Barack Obama. He also evokes life in his beloved city of Lisbon, revisits conversations with friends, and meditates on his favorite authors, revealing precise observations and moments of arresting significance that together demonstrate Saramago's acute understanding of our times.